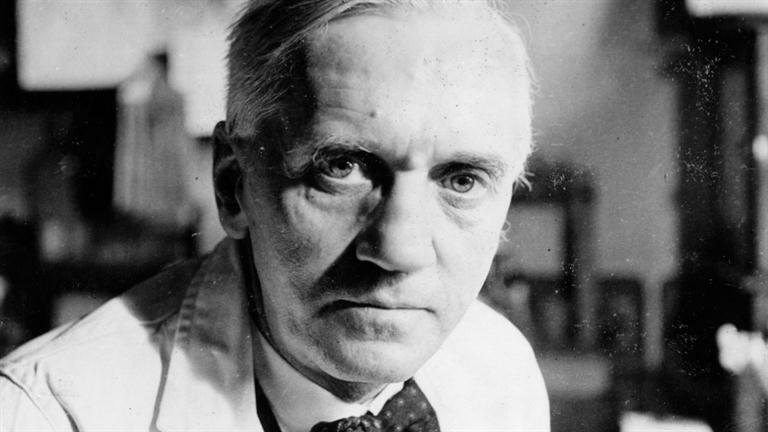 Sir Alexander Fleming – the man who first discovered the life-saving drug penicillin – has died of a heart attack. He was 73. Sir Alexander died suddenly at his home in London. He was married only two years ago to Dr Amalia Coutsouris, from Athens, who worked at St Mary’s Hospital in Paddington. His first wife, with whom he had a son, died in 1949. For many years, Sir Alexander was Professor of Bacteriology in the University of London and until last year was head of the Wright-Fleming Institute of Micro-Biology at St Mary’s hospital, Paddington. The young scientist served in a battlefield hospital laboratory in France during World War I. When he saw how many soldiers were dying from infections he became determined to find a cure. His first notable discovery was lysozyme in 1922. It is a naturally-occurring antibacterial substance, found in tears and other body fluids. 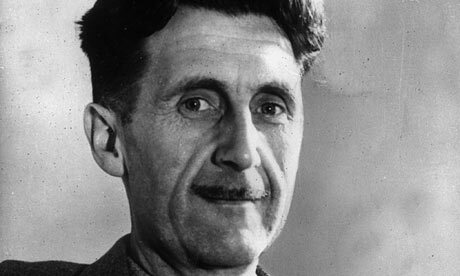 But his biggest discovery – penicillin – was made by chance in 1929. During some routine research, he noticed a mould had developed on a culture plate left forgotten under a microscope. Where the new mould had grown the bacteria around it had faded away. Further tests showed the fluid in which the mould had grown was strongly antibacterial – but non-toxic to animals and human beings. It was crude penicillin. The discovery prompted further research but it was scientists at Oxford who managed to harness its full potential as a life-saving drug and penicillin was ready for commercial use by 1940. Honours were heaped upon him. He was knighted in 1944 and the following year he shared the Nobel prize for medicine with Sir Howard Florey and Dr Ernst Chain, the two Oxford scientists who did most to develop the drug. 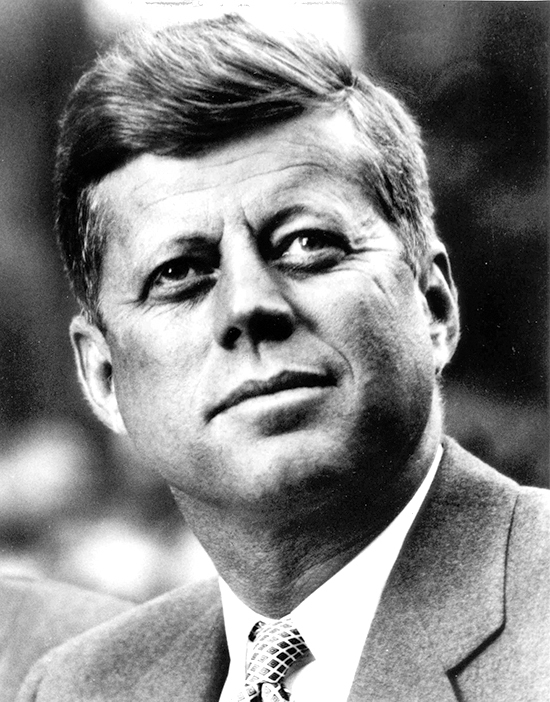 He also foresaw the problems which would arise once certain bacteria developed an immunity to the drug. 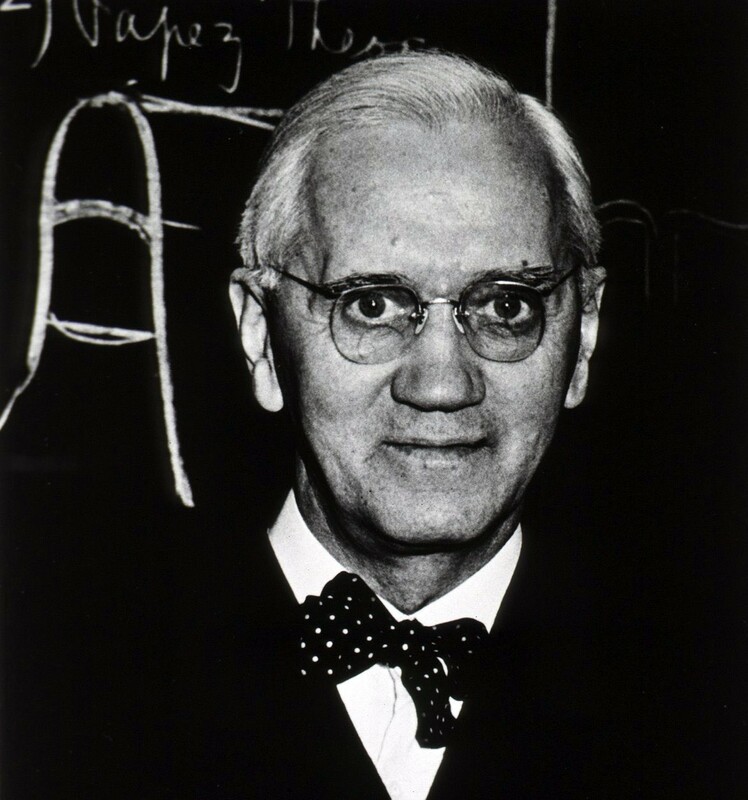 Sir Alexander Fleming’s funeral took place on Friday 18 March 1955 at St Paul’s Cathedral. 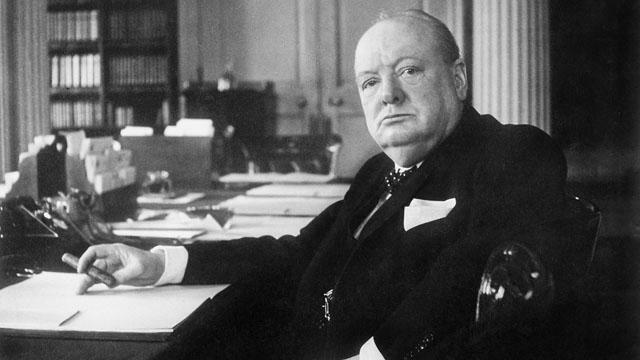 The Prime Minister, Winston Churchill, was represented by his son Randolph. 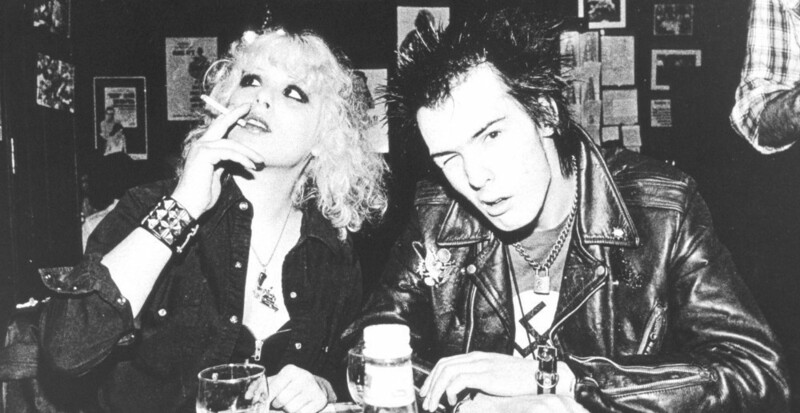 His ashes were buried in the crypt. 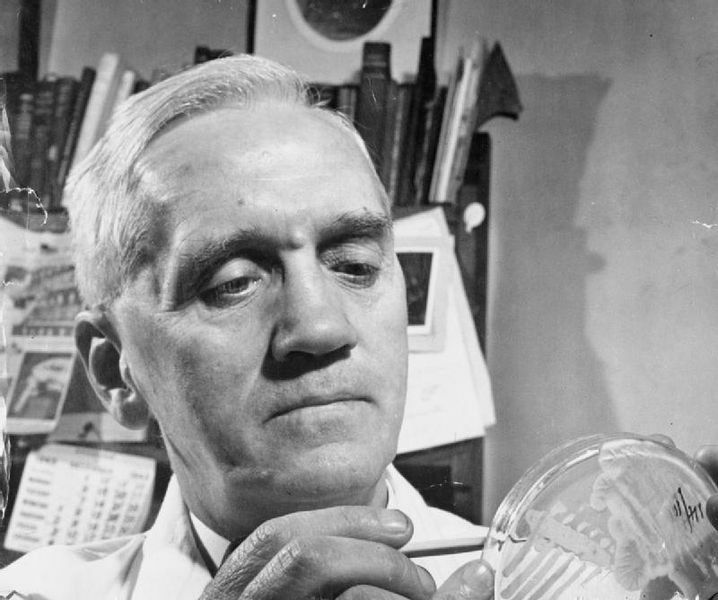 The discovery of penicillin transformed the world of medicine. It was the first antibiotic drug. Without it, many illnesses would be incurable and life expectancy would be lower. Main production of the drug moved to the States in 1941, to protect it from the bombs pounding England. Other strains were discovered, including one on a cantaloupe melon which had gone mouldy. Millions of soldiers were able to benefit during World War II from increased production of the drug. In recent years, the use of penicillin has declined slightly because some bacteria are developing a resistance to it and also because some people are allergic to it.